Find out more about the DIY Guide to Creative Business! 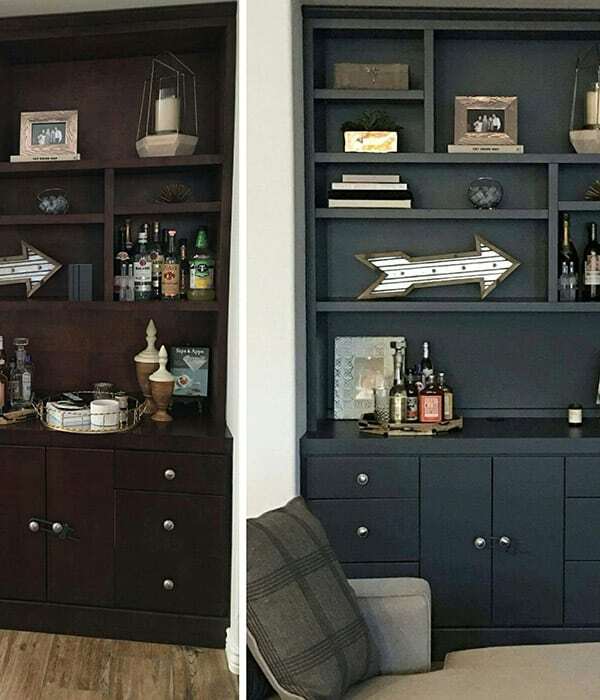 Do it yourself painting and finishing tutorials. Find out how to start your business today! 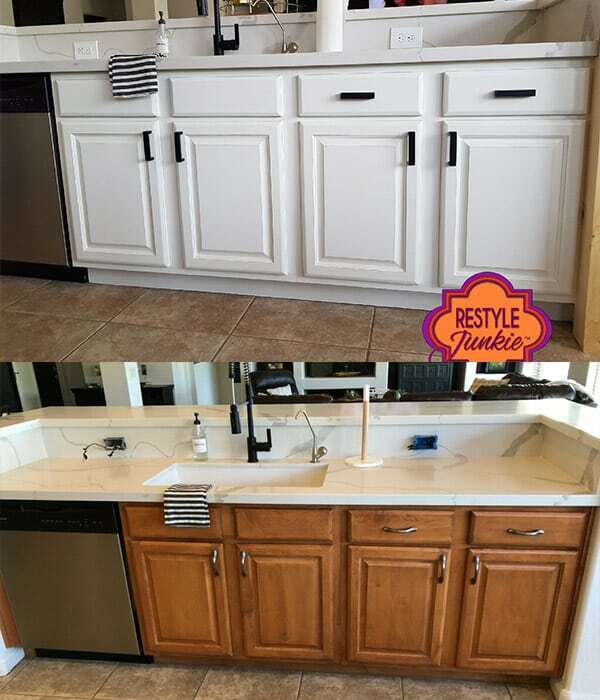 We are experts in cabinet refinishing who thrive on meeting challenges with creativity and expertise. 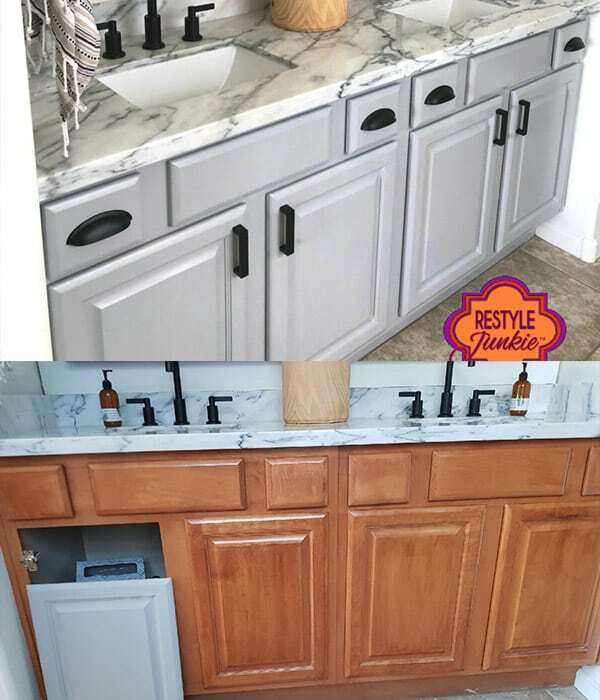 From painting wood kitchen cabinets to refreshing entire bathrooms by making over the cabinets. Would you rather be a do-it-yourselfer? We’ve got you covered. 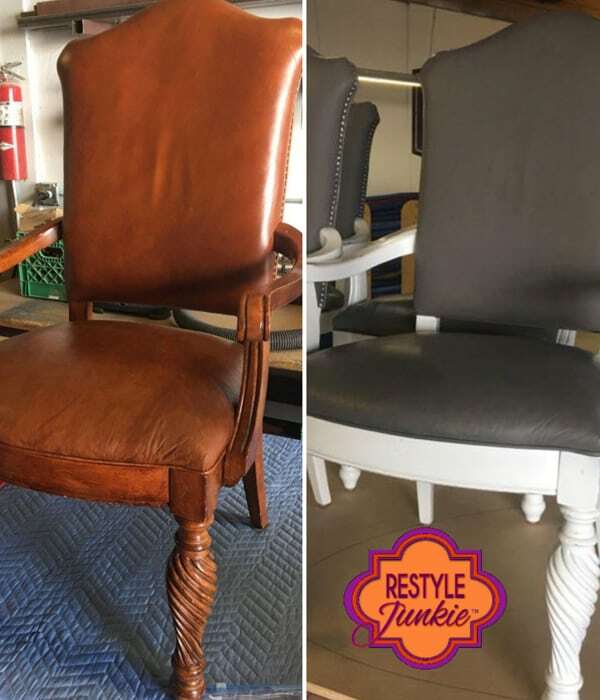 You can learn every step of our cabinet refinishing process virtually with our video tutorials or LIVE with our Online Webinars. 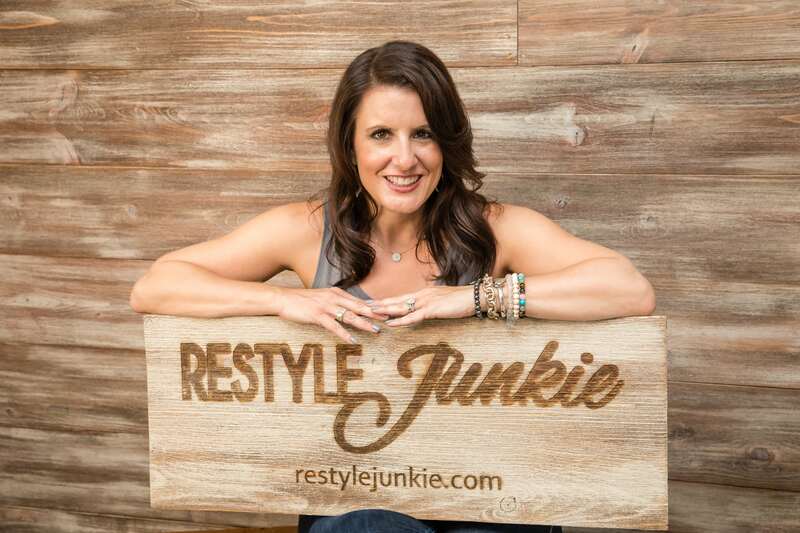 Check out all of Restyle Junkies Favorites! 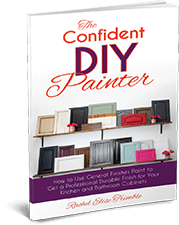 From General Finishes Products to her best selling DIY Video Tutorials! Find out how to transition your side hustle into a revenue generating business as in expensively as possible! 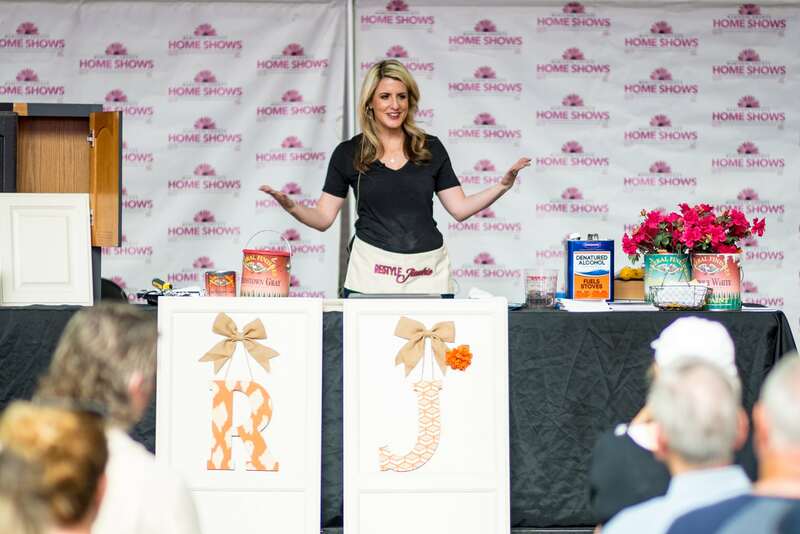 Follow Rachel's DIY (step by step) course to take the overwhelm out of your head! 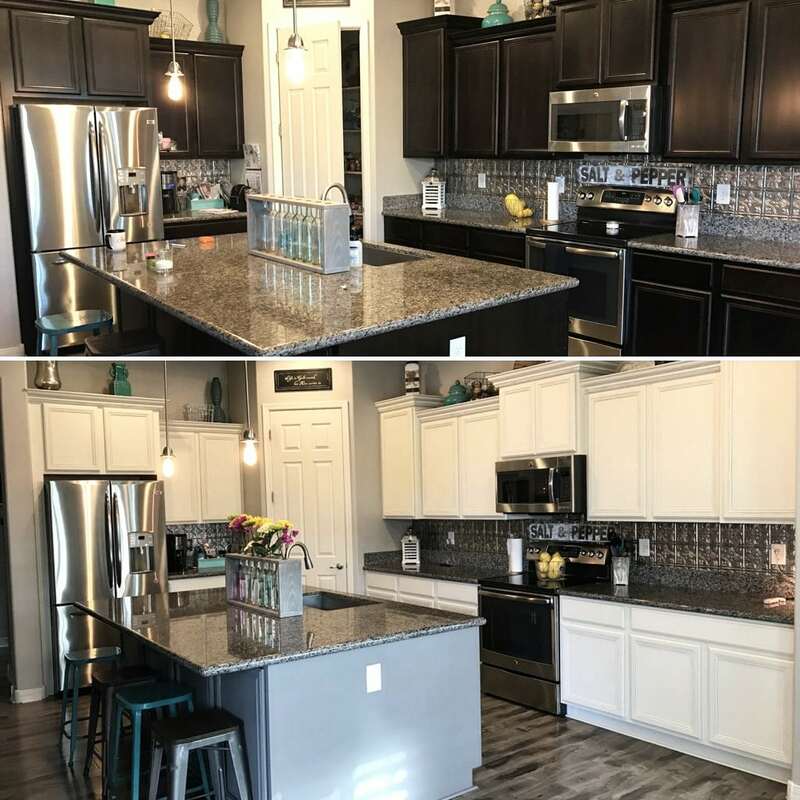 What is the Ideal Order of a Kitchen Remodel? 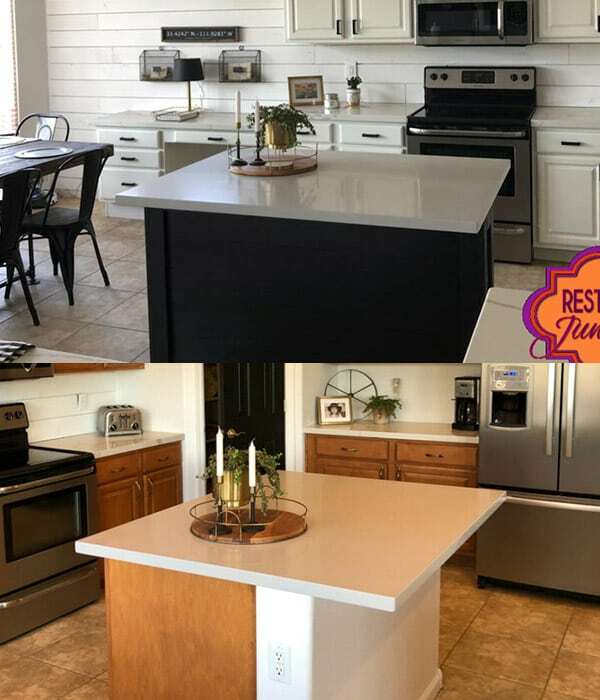 Sign up to get the Ideal Order of a Kitchen Remodel Today! 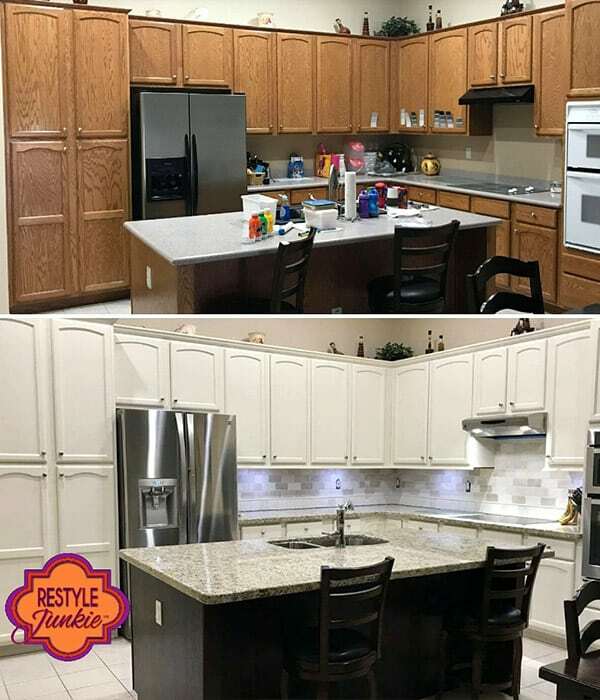 Refresh your kitchens look at a fraction of the cost. With an extensive background working with the construction industry, Rachel has the expertise and the know-how to get things done. 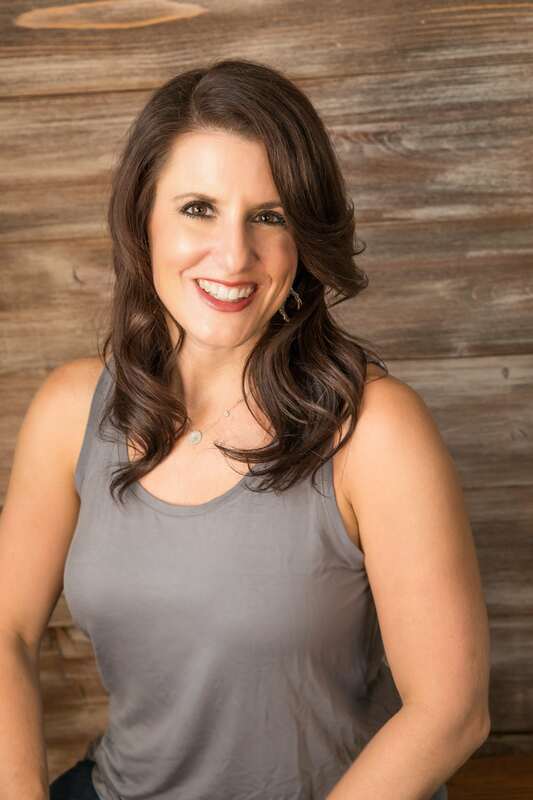 Being a licensed contractor in the Phoenix area has given Rachel the chance to keep an eye on trends and interact with homeowners or assist with DIYers. View some of your products below. 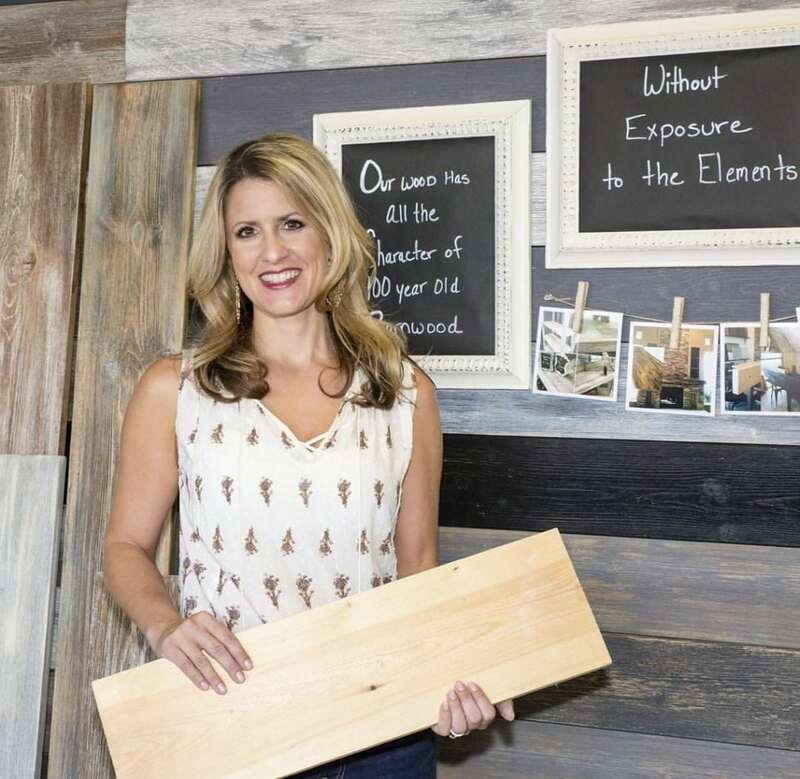 She is a self-described quirky and artistic licensed contractor, author, celebrity speaker and an accomplished DIY (Do It Yourself) instructor that offers classes via online tutorials & webinars. We are very proud of the work we do and so is our clients. 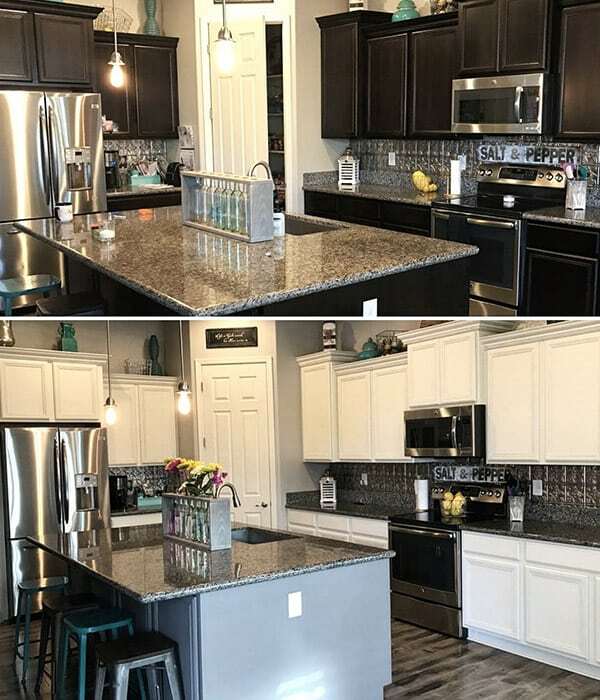 Let's start your home remodel process or DIY career today!